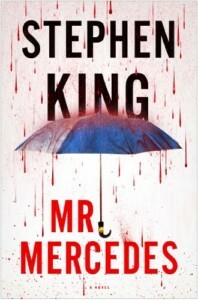 Mr. Mercedes: WINNER OF THE 2015 EDGAR AWARD FOR BEST NOVEL. In a mega-stakes, high-suspense race against time, three of the most unlikely and winning heroes Stephen King has ever created try to stop a lone killer from blowing up thousands. Suivi de : Bill Hodges’ Novels: Finders Keepers.